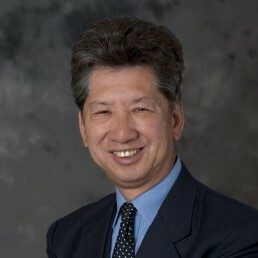 Gary Wong Chi-him is a Co-convenor of Path of Democracy who participated in the Legislative Council Election in Hong Kong Island Constituency in 2016. 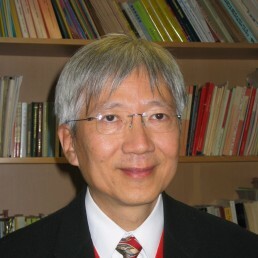 He is also a Course Director of Hong Kong Academy of Politics and Public Policy. He is active in politics and public service. 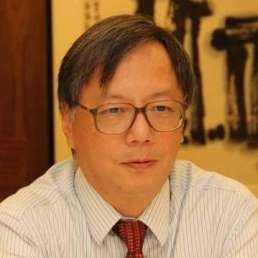 He is a radio commentator at RTHK, a columnist in The South China Morning Post and some other Hong Kong Chinese newspapers. 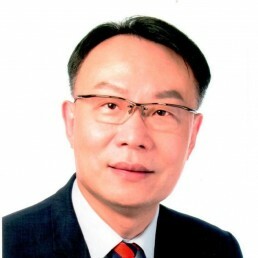 He is also a Non-official member of the Commission on Children of HKSAR Government, a Member of Sir David Trench Fund Committee of Home Affairs Bureau and a Member of the Advisory Board for Master of Arts in International Affairs at Lingnan University in Hong Kong. 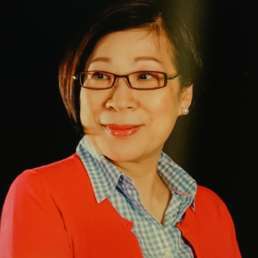 Gary is also Director of Public Affairs and Marketing at Gaw Capital, driving brand awareness, commercial and social impact of a retail portfolio comprising 17 community shopping centres in Hong Kong. 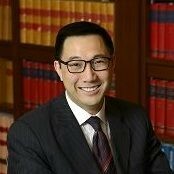 Prior to that, he was Director of Public Affairs (Asia Pacific) at GLG, the world’s largest membership for professional learning, responsible for strategic communication, media relations, government affairs and social impact initiatives. 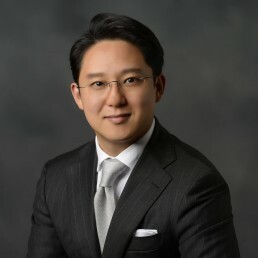 Prior to GLG, he spent 7 years at Yip’s Chemical, a petrochemical company listed in Hong Kong, and his most recent positions included Deputy Head of Sales in China and Assistant to Executive Chairman. Gary was also based in Bangalore, India, working as an Analyst at Accenture between 2006 and 2007. 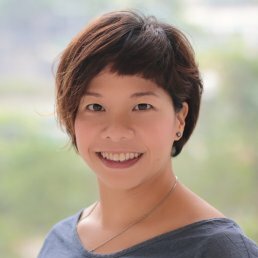 Alongside his commercial work, Gary is Founder and Non-Executive Board Member of InspiringHK Sports Foundation, a charity based in Hong Kong aiming at empowering young people through long-term high quality sports training, learning opportunities and advocacy. 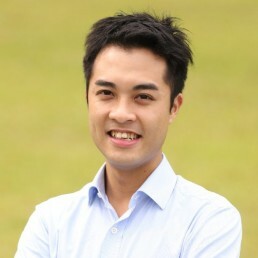 Active in serving student bodies, Gary was President of AIESEC in HONG KONG from 2005 and 2006. 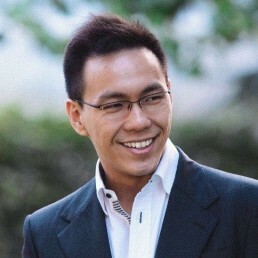 During his tenure, AIESEC in HONG KONG made a historical record and won the UBS Global Excellence Award (Asia-Pacific). 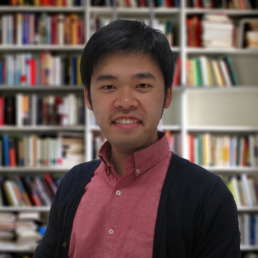 Gary graduated from the University of Hong Kong in 2006 with a BA majoring in Translation and then obtained an LLB from the University of London. He was a British Chevening Scholar in 2012-2013 and received a Master of Studies (MSt) in Diplomatic Studies at the University of Oxford.